Amanda Mander was born in Indonesia and has lived in various locales around the world before settling on Bainbridge Island. 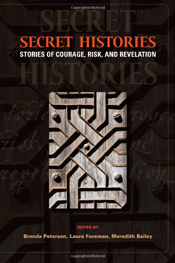 Her first book Secret Histories: Stories of Courage, Risk and Revelation (2013) is an anthology that includes several Bainbridge authors. The book explores pivotal experiences in the lives of each contributor - ranging from a pilgrimage to Tibet to the grief and joy of being a dying brother's caretaker. The writings help readers navigate their own way through difficult situations, and provide insights into what it means to transcend our greatest challenges. 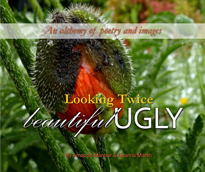 In her second book Looking Twice: Beautiful Ugly (2015), Mander teamed up with artist Deanna Marsh to explore the idea that beauty and ugliness are two sides of the same coin. Readers are encouraged to look at their surroundings and find both ugliness in beauty and beauty in ugliness. 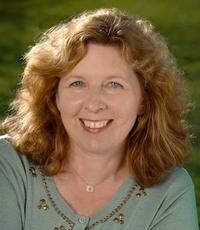 For more information about this writer go to writerarmander.com.